A road side stand that can be used any were in any era. You will find many uses for this little building. 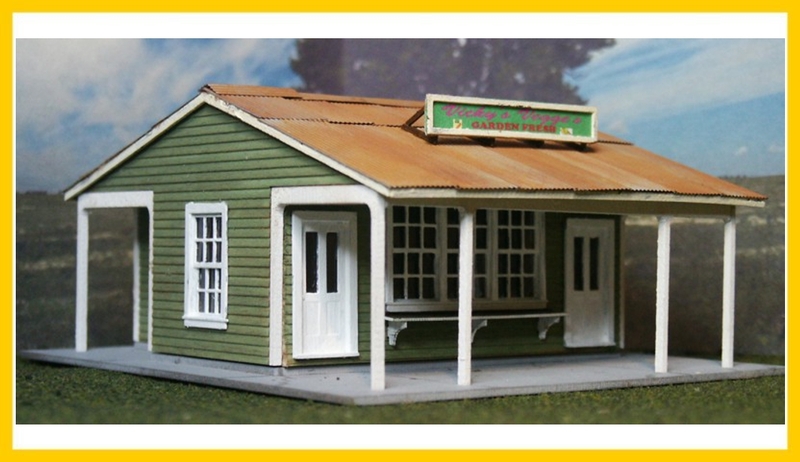 Includes Tichy windows and doors, interior display cabinets plus a downloadable interior framing sheet by Clever models.